The word legend is often cast around in the world of electronic music. Occasionally though it seems like just the right word to use. 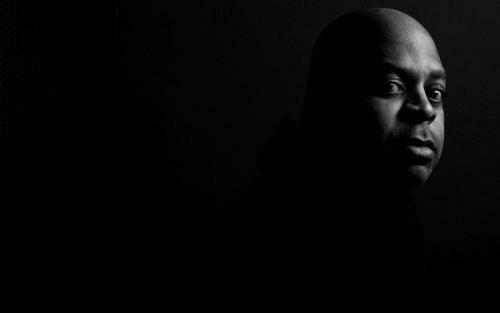 DJ Bone is steeped in Detroit history, and is amongst the most technically accomplished techno DJs in the world. His passion and his unique skill shine through in everything he does and has earned him his place amongst Techno royalty – Mills, DVS1, Ben Sims, Dave Clarke – and as an inspiration to a younger generation of DJs like Ben Klock and Ben UFO. His fervour and enthusiasm for DJing even caught the ear of John Peel, who invited Dulan to perform live in front of an audience at the BBC’s Maida Vale studios back in 2001—quite a coup when you consider that only Richie Hawtin, Jeff Mills and Dave Clarke had the honour of doing this before him. After a partial hiatus from touring in the early 2010s Bone is back in full swing developing his Differ-Ent moniker, working on two albums and performing in headline slots at clubs and festivals across Europe.